Craft Beer or Cool Cocktail. 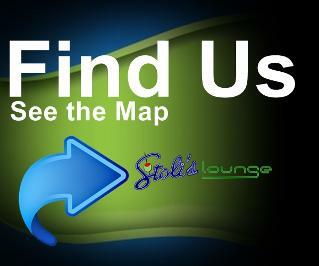 We are a locally owned Lounge located in the heart of Omaha. A great place to meet for Happy Hour, play some pool, darts, or keno, and make some new friends!. 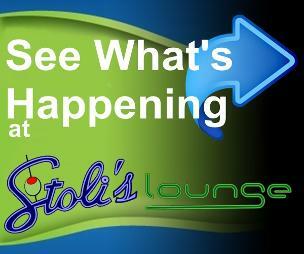 See more about Stoli's Lounge here.